Today, she works with and has truly become passionate for helping others overcome their limitations as she did, due to emotional trauma, weight gain, lack of confidence, injuries, divorce and the death of a loved one. Her goal is to teach people how to look and feel good about themselves from the inside out. Anne believes strongly that the key to becoming healthy is to be strong in all three aspects of their lives – mind, body, and spirituality. Anne also holds certifications in wellness such as; meditation, stress management and breathing techniques, yoga and Reformer Pilates. She is a inspirational speaker and an intuitive energy practitioner and teacher. As a Reiki Master she teaches healing retreats, energy basics 101, and meditation retreats. 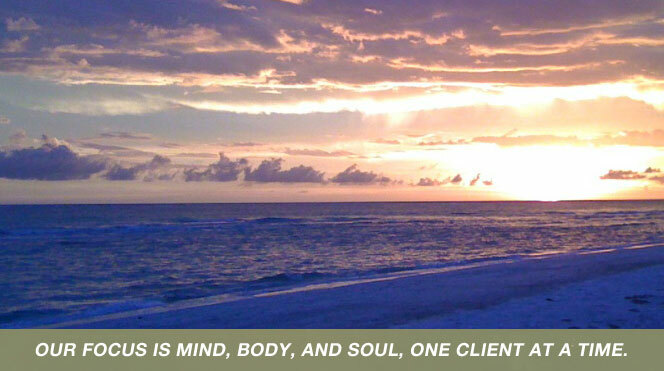 Currently, she also offers intuitive life-coaching on the phone, in person, or via Skype. Her goal is to help others feel God’s universal love knowing that they are never alone and there’s always hope. Anne enjoys helping others achieve their goals. Come on in to Tranquiliti and embark on your new life journey. You can do it too!! Carpe diem!